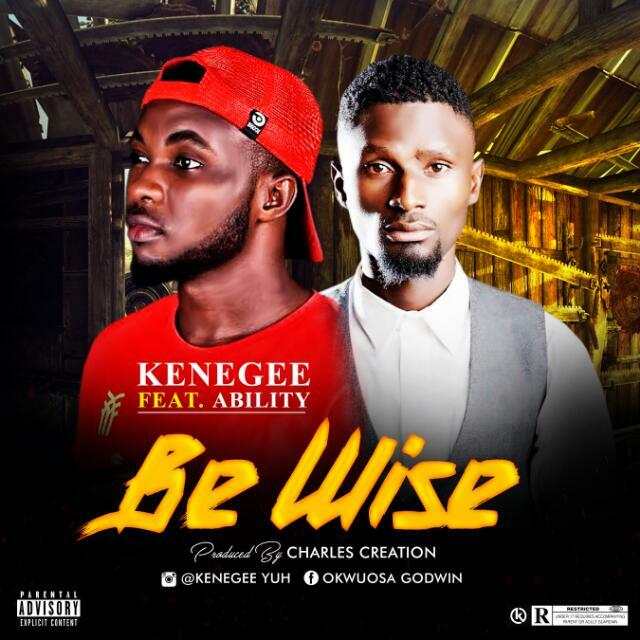 Okwuosa Godwin Ekene aka "Kenegee" is a rapper from the Eastern part of Nigeria. Fresh graduate of BA History, Benue State University. Kenegee is a rapper, songwriter and a lyricist who is good at what he does best. He premiers the official single of the year 2018 titled "Be Wise" whish is the most anticipated song from the middle belt of Nigeria and he features "Ability" of Slize Entertainment.